The company was founded by Joseph K. Proios. With hard work and excellent relations to shipping companies throughout the world, turnover at Proios has reached a level, where it has become a market leader among maritime suppliers in Europe. In the 90’s a second generation joined the firm and this made it possible to boost the range of activities at the company. By this the company has moved to a new and state of the art building in January 2005. With over 50 years of experience in the Supply business our people can assure you knowledge, interest and expertise. All enquiries are handled with biggest care and each customer receives the same VIP treatment, no matter the size. Budgets must be respected in accordance to the best quality each vessel, officer or crew member deserves and requires. From our offices in Antwerp, we can supply ships all over Europe in the shortest time using our own reefer transport fleet or working with our dedicated transport company. 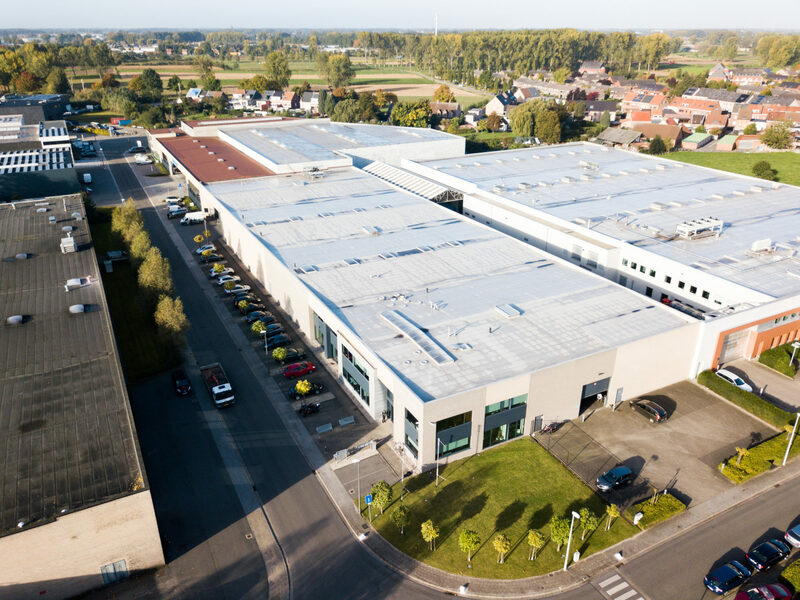 Equipped with 13.000m² warehouses, 1.050m³ refrigerated plants, 2.100m³ deepfreeze plants and full barcoded scanning system we can satisfy your highest requirements in the shortest possible notice. Proios Maritime uses custom made computer programs to make sure that our services meets your expectations and this all around the clock. The large stocks at our warehouses insure a prompt delivery, and our refrigerators guarantee that the meat and dairy products we supply are the freshest and best quality available. Besides superior quality and services we are proud to have the most competitive prices. This is why clients keep coming back to us. We serve you all around the world!